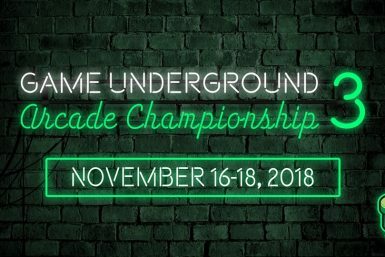 Welcome to the 2nd iteration of the Game Underground Arcade Championships! 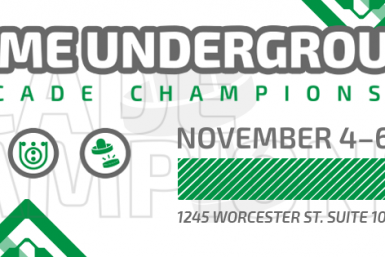 After a very successful event last year, we are bringing back our flagship arcade tournament series, with even more games and more fun than before for everyone! On top of that, we are partnering with System Arcadia this year who is sponsoring our event. System Arcadia is the group that brought you DJ Technorch and kors k to the Boston area for their first live club shows in the United States. 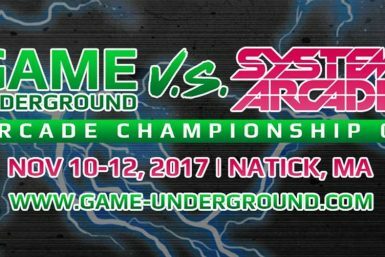 They work with many producers that are close to the rhythm games we all love, and their continued community support will only help GUAC become a better event.